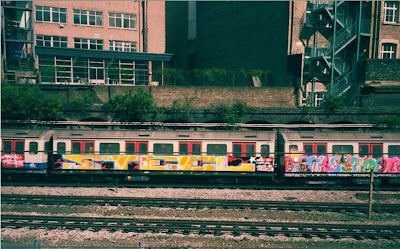 Respect for posting the Piz-Bich wholecar. Both of them are no longer with us.. So a little tip of the hat to them. 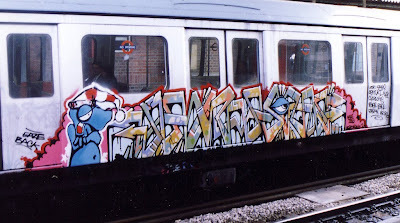 More funk than you can shake a stick at..
Piz is still with us but, Bich died earlier this year. 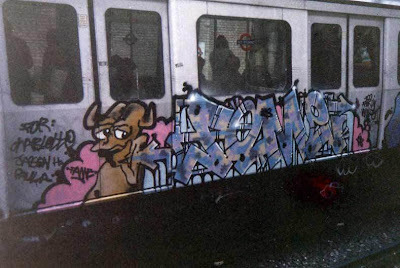 Both Bich and Piz were years ahead of their time and have been a big influence on the UK graff scene.